Bias by omission – always a nice touch. But here’s the good news. This film is playing in our theatres this week, and if it stays as cold and rainy as predicted, there’s not going to be any varnishing going on. 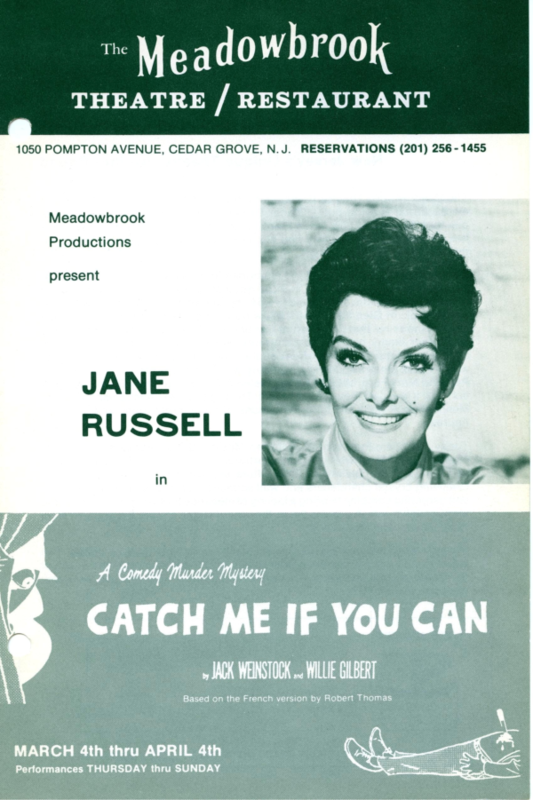 Between your review and the presence of Judi Dench, I believe I’ll go to the movies! A friend and I finally managed to see the film on Saturday. I thought it was good, if a little contrived in places. 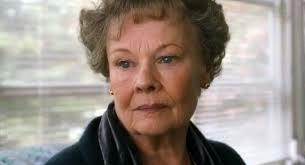 I’ve seen Judi Dench in three films now – “Skyfall”, “Marigold Hotel”, and “Philomena” – and I’m amazed by her versatility. The storylines that most intrigued me were the developing relationship between Philomena and the journalist, and her attempts to deal with the “rock and a hard place” conflict in her life. I did think there were some gratuitous swipes taken that had nothing to do with the plot – toward the Republicans, for example – and in some places things began to drag. The long ride at the airport where Philomena is telling the story of her novel could have been tightened up and still done what it was supposed to. 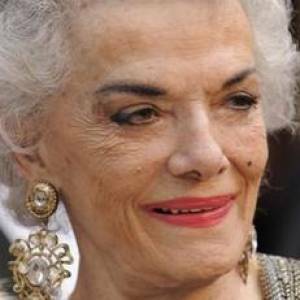 In a way, the mention of Jane Russell was equally gratuitous. Granted, there needed to be a way to catch the journalist’s attention. Still, the presence of such a provocative photo in the midst of such a buttoned-up place surely did suggest something overcame what would have been the sisters’ natural reluctance to have such a photo hanging on their walls. The obvious conclusion was that money did the trick. My favorite single moment of the film came when the journalist spotted the harp on his glass of Guiness and made the connection with the son’s lapel pin. And I thought the flashbacks were beautifully done – not at all intrusive or contrived. So – I enjoyed it, and I’m glad I saw it. Would I see it again? No. Will I go see Judi Dench in whatever she does next? You bet! So what about the “I knew he was gay from his breeches” comment? Odd. I don’t know. I read that Philomena Lee said she was satisfied with the accuracy of the film even though it didn’t accurate reflect her personality. Also, she didn’t travel to the United States with the writer who was investigating the case. However, she said the heart of the story is correct. My wife just read the book that was written on this subject, and that concentrates on the life of the son. I plan to read it myself in a few weeks. 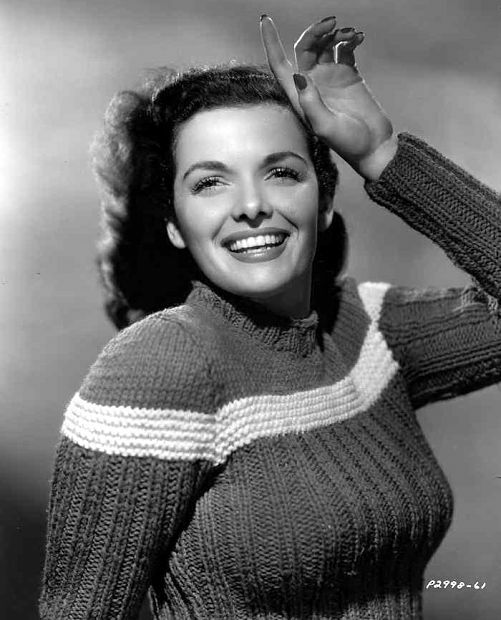 There was some controversy when Jane Russell and Bob Waterfield adopted an Irish child, but the adoption was arranged in England directly with the child’s mother and did not involve a convent. Jane went back to Europe and straightened out the legal issues that had upset some people.